The company, whose investors include billionaire Henry Cheng’s NWS Holdings Ltd., is working with advisers on preparations for the proposed share sale, according to the people. It aims to start trading next year, the people said, asking not to be identified because the information is private. Proceeds from the IPO will be used to develop TNG’s planned virtual banking business in Hong Kong and to expand overseas, according to the people. Neat, an SME-focused Hong Kong account provider, will be the first Hong Kong fintech to be integrating into Xero’s API and partnering up with Xero for their API. Xero, a cloud-based accounting software platform geared for SMEs, announced the launch of its open banking API in Hong Kong, which would link up banks, fintechs and financial institutions. The goal of open banking is to enable banks to securely share their data via direct bank feeds, which could overall help the fintech scene in a region, from financial institutions to fintech startups, to grow the ecosystem together without jeopardising their data. Currently, Xero has established banking partnerships in Hong Kong with the Hong Kong and Shanghai Banking Corporation (HSBC) and Development Bank of Singapore (DBS). Consumers will soon have more payment options for their MTR rides beyond just the Octopus card. 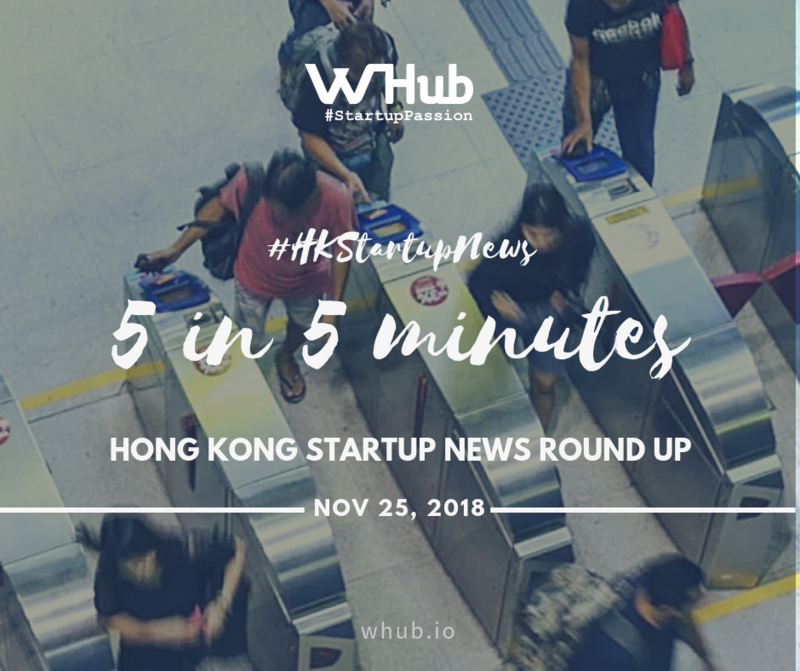 Fresh out of their earlier announcement to enable Alipay by 2020, MTR awarded contracts to 3 more players, namely HK FinTech Unicorn TNG Wallet, Union Pay and WeChat Pay. The QR code based payment is expected to be made available 2021, 1 year after Alipay’s exclusive rights expire. This puts Alipay at a significant advantage over rival WeChat Pay with an additional 1 year time frame to launch aggressive user acquisition campaigns. The introduction of new options will likely take a bite out of Octopus Card’s very dominant position in Hong Kong with 99% of its citizens using the card. Aergo, a Hong Kong based enterprise-ready blockchain operating platform and the strategic technology partner of Blocko, has secured US$30 million in venture funding from a slew of investors, including Sequoia Capital China, GBIC, Neo Global Capital, Dekrypt Capital, and FBG Capital. Other investors who joined the round are Arrington XRP Capital, JRR Crypto, Rockaway Capital, and Block Crafters Capital. The company will use the funds to launch a new base-layer public blockchain protocol, deliver a set of IT integration software deployment blueprints, scale R&D teams, launch new applications on the platform, and expand its global reach. The startup takes a hybrid blockchain approach to its design which mixes public chain, private chains, and side chains through interoperability technology. They claim this gives businesses the flexibility of coupling completely trust-less environments for sensitive data or value transfers with regulatory compliant record-keeping, privacy, and customization. After WeWork is to receive US $3 billion from SoftBank, their Chinese competitor UCommune raised another US$200 million from investors including All-Stars Investment and CEC Capital Management, pushing UCommune’s worth to $3 billion, with a valuation increase of 66 percent in just 3 months. According to Crunchbase, the company has raised a known total of just over $650 million since its inception in 2015. UCommune has been on a market-grabbing acquisition spree in China, scooping up at least six companies in the coworking space this year alone. UCommune will reportedly use the funds to expand further internationally, doubling down in Asia, and expanding to Europe and the U.S.